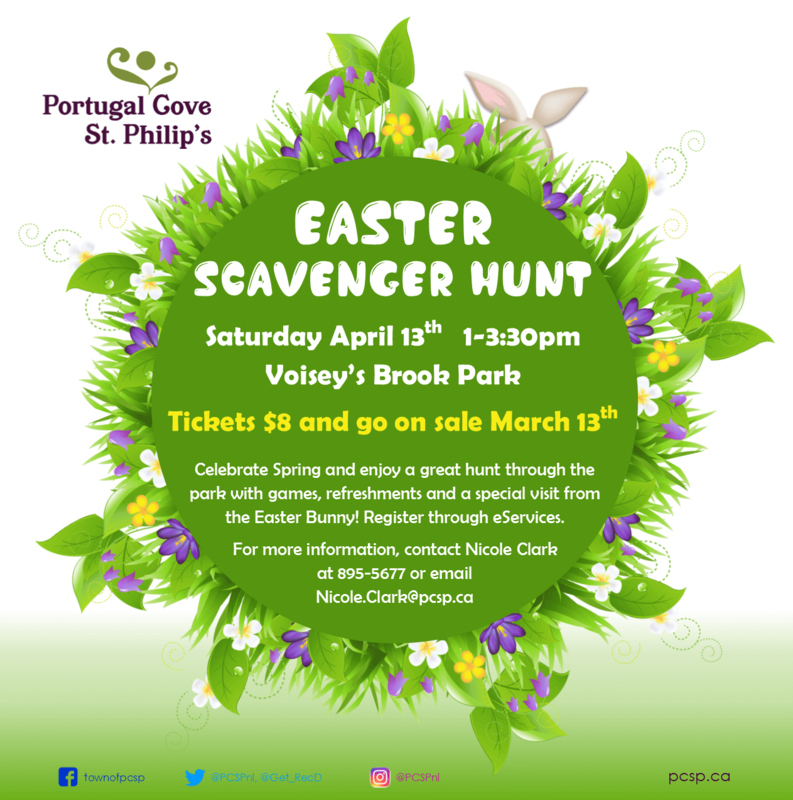 There was an error in the School Newsletter distributed to students at Beachy Cove Elementary and Brookside Intermediate. 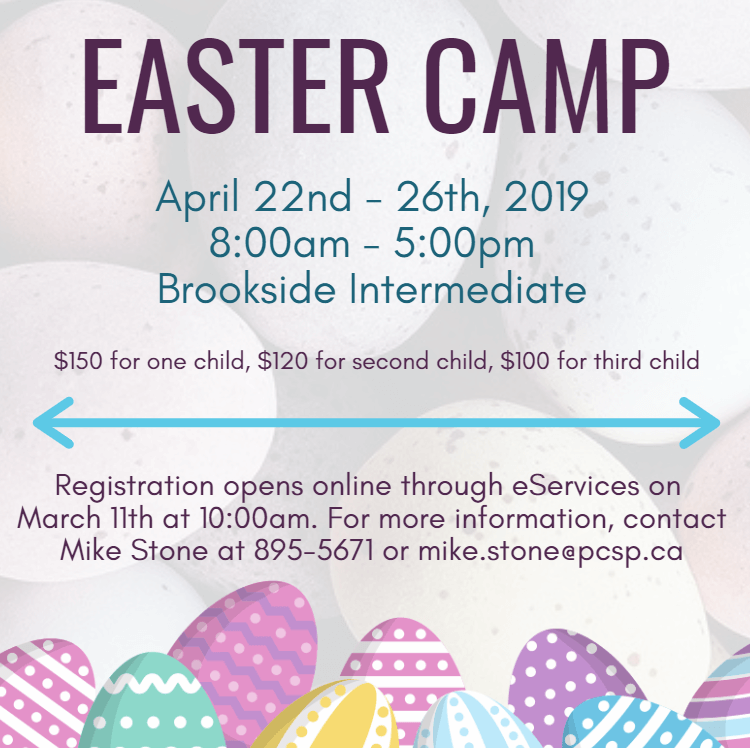 The correct location for Easter Camp 2019 is Brookside Intermediate, NOT Beachy Cove Elementary. Thank you for your understanding. 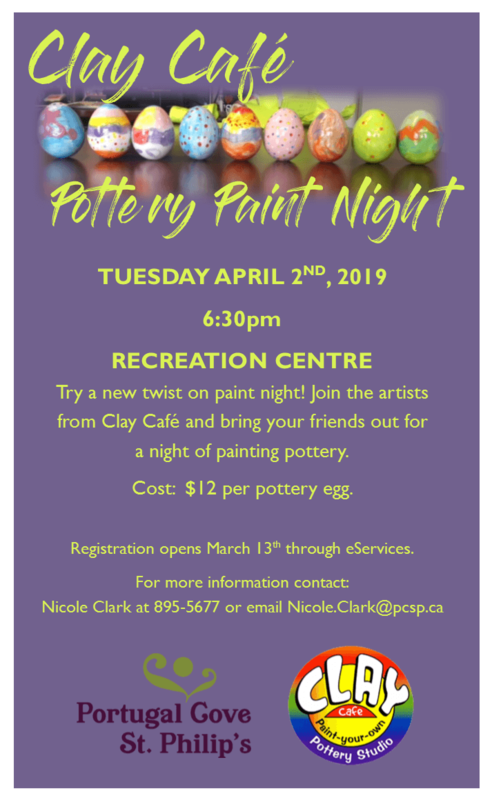 Please see an updated poster below.